With a broad interest in community health, the Foundation focuses on three priority areas: health access and prevention, child and family outcomes, and strengthening populations and communities. For more information about our grant priorities, guidelines and process, visit Grants. 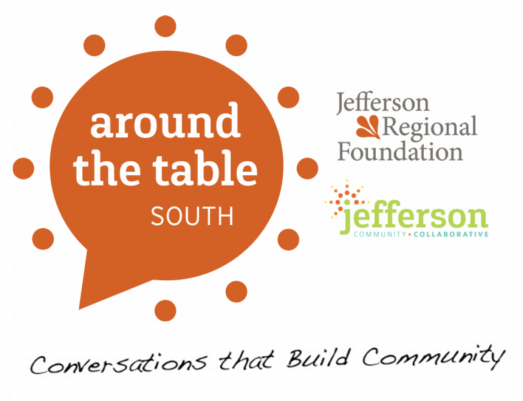 The Opportunities for a Changing Community video was produced by the Jefferson Regional Foundation in May 2016 to tell the story about the shared focus on community health in the Jefferson area. The Foundation also seeks to promote the health and vitality of communities by gathering and sharing information about local resources, data and emerging needs. Find connections to key partners in our Jefferson Community Directory or visit our Community Reports page for community data. Jefferson Regional Foundation | Pittsburgh, PA © 2019. All Rights Reserved.